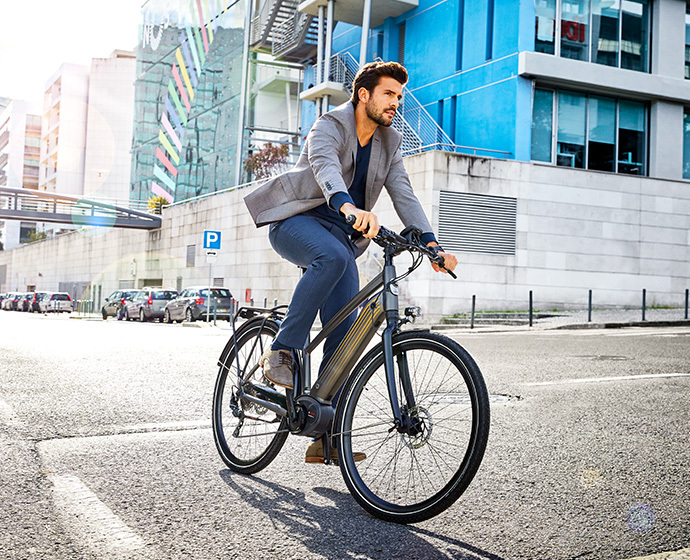 Gazelle e-bikes are fitted with a display as standard. This enables you to see at a glance how far you have cycled, how much further you can go and how fast you are riding. 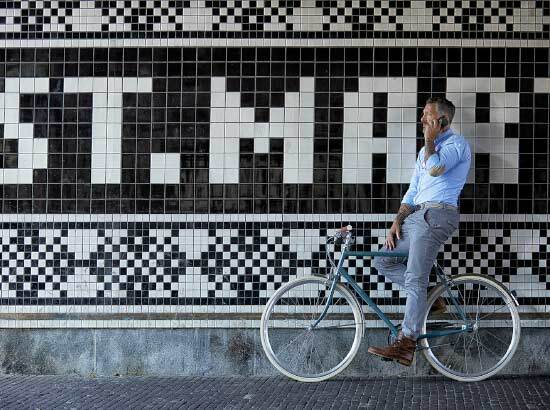 And that is by no means all: with some displays you can easily navigate or even charge your smartphone. Gazelle thus offers a suitable answer for everyone. The LCD screen means you can always get a clear indication of your speed, distance travelled, travel time and current range. 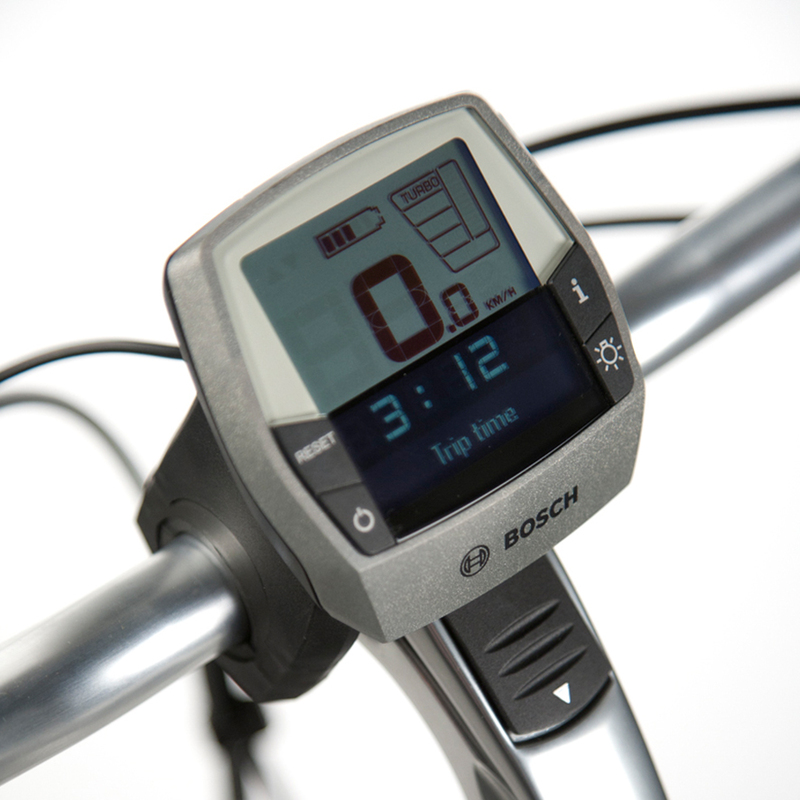 Bikes featuring the Bosch Intuvia display have 4 running modes: Turbo, Sport, Tour and Eco. 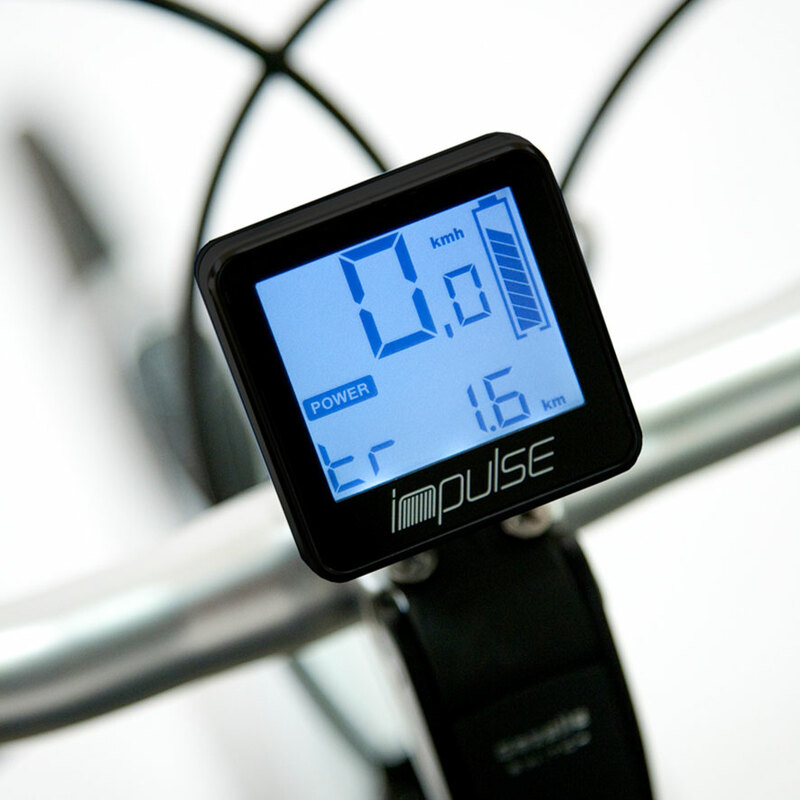 The standard display with your Impulse mid-mounted motor is positioned in the middle of the handlebar. You operate this clearly laid out centre display with the handlebar grip. This means your keep your hands on the handlebar at all times which is safer.